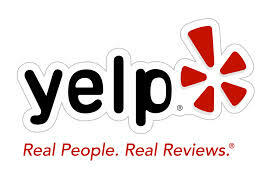 Yelp Filtered Review Secret – Maybe? I just got started looking at Yelp about 2 weeks ago. It got my attention because all of a sudden it started appearing on Google searches for the term “Botox Modesto” or “Modesto Botox“. Then I searched other cities such as San Francisco – “San Francisco Botox” and the Yelp search comes up pretty much first. What is this about? Yelp is taking over the world I suppose. So, I decided to consider taking it seriously. I saw that I already had about 2-3 reviews, and some filtered reviews. So, I decided to try to read about some of the filtered reviews and get people to write reviews to see what got filtered. I even tried to write my own Yelp review – at least I wrote it with my name (Calvin L.) – didn’t do one of those undercover things and change my name. Apparently you get filtered if you write your own review – fine – I understand the reasoning. Very few reviews. Or only one review. Very few people voting your reviews as Useful, Funny or Cool. Okay so those things make some sense – yelp want to filter out fake people – or people who don’t exist. It seems like Yelp likes people who are stingy with 5 star reviews. If you blasted someone with a 1 star, 2 star or perhaps gave 3 or 4 stars instead of the full 5, yelp values your reviews somewhat more than someone who frequently gives out all 5 stars. Thus stingy reviewers get filtered less. So do what you will with this pattern that I think I found. Maybe we should be stingy with 5 star reviews on yelp. Thus when we do give out 5 star reviews – they stick and don’t get filtered by the all mighty Yelp. 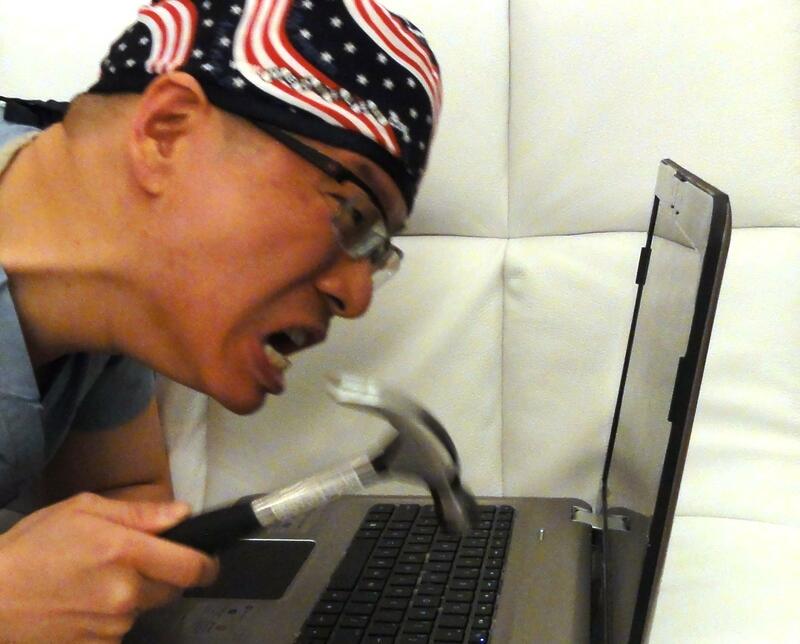 One more thing to help avoid getting your reviews filtered – write some mediocre reviews too. I think if you’re all 5 starsy, Yelp thinks you’re fake and thus might get filtered. But please don’t bash people unnecessarily. I personally prefer to give people all 5 stars and those that don’t deserve 5 stars, I’m kinda quiet. So for now, Yelp has filtered every single one of my 7 reviews. That’s too bad. I really don’t like discussing my gripes in public, but I don’t own Yelp and Yelp doesn’t live in my house. I thought Facebook was confusing. Yelp’s confusing too. Meanwhile, I’ll continue to edit my filtered review posts to see what else I find out about the world of filtered reviews in Yelp. For now – the secret? Be stingy with your Yelp stars. This entry was posted in Botox, FaceBook, Social Media, Yelp and tagged filtered reviews, secret, yelp on September 8, 2013 by Calvin Lee, MD. Visit this page I made a few years ago to get a better idea of Where is Modesto, CA? To help a person locate Modesto. Especially if someone is new to Modesto, CA or moving close to Modesto, CA. To help a person who is targeting the Modesto area for advertisements. For example FaceBook has demographic choices where you can select the cities nearby. A list of the cities, helps select the target audience for any advertisements. 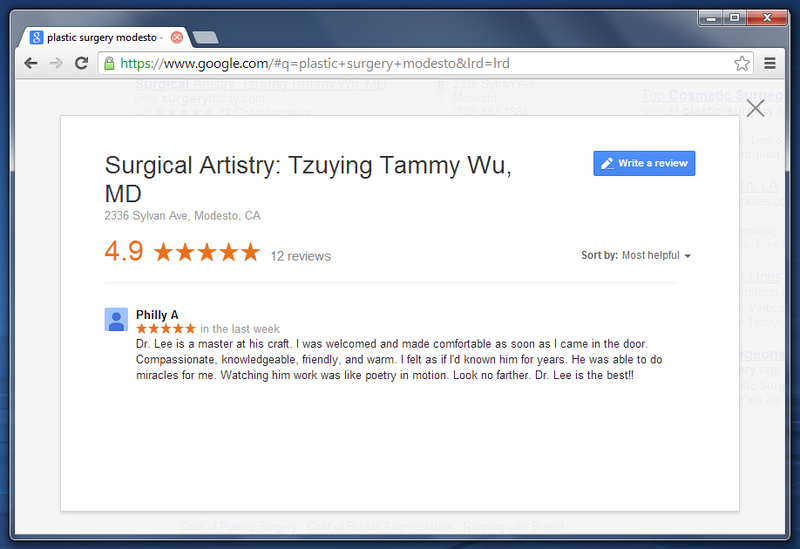 We’ve done a few advertisements in the past with FaceBook – related to our Plastic Surgery practice in Modesto. We’ve even done a zip code analysis of our patients – most common zip codes visiting our plastic surgery office. 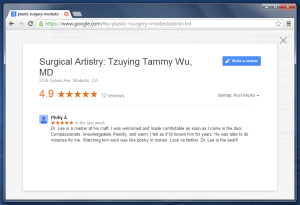 Visit my previous Modesto area zip code page – most common zip codes coming to Surgical Artistry. This lists the top 10 zip codes coming to Surgical Artistry Plastic Surgery, Breast Augmentation, Tummy Tuck, Acupuncture, Veins, and Botox injections. What I didn’t explain (yet, as of the writing of this page) about the to 10 zip codes on that page is that they are listed in the order of saturation of that zip code. I had access to the population of each zip code. Saturation means percentage of that zip code which has seen us. I believe that the top zip code had 2% of the population see us. The bottom of the top 10 (position 10) had about 1% of that zip code population come and experience our services. This entry was posted in Advertising, FaceBook, General Info, Modesto, SEO, Social Media and tagged demographics on June 24, 2013 by Calvin Lee, MD.